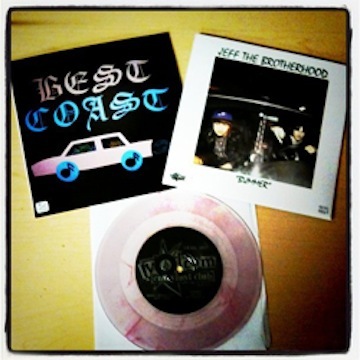 Volcom, the company behind your high school wardrobe, also has a record label, and for its latest release, the company offers a split 7″ featuring new music from Best Coast and Jeff the Brotherhood. Check your local record store for the physical release, but you can also stream both tracks (via GvB). 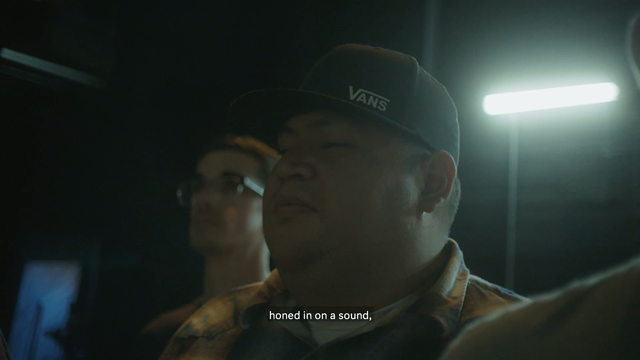 Best Coast’s contribution comes in the form of “Sunny Adventure”, which you’ll probably hear on their forthcoming tour with Wavves, while Jeff the Brotherhood offer “Bummer”. Turn ’em both up below.